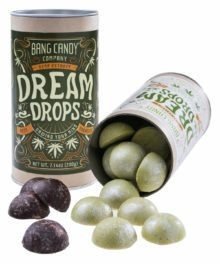 Toxic Waste Sour Smog Balls: Super-sour chewy candy with a hard shell. 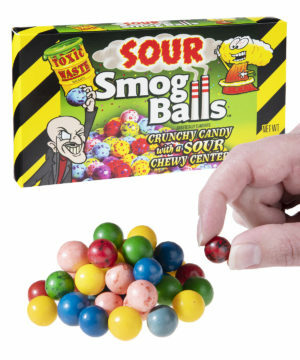 If you make an incredibly sour and incredibly delicious candy, why would you saddle it with a dangerous-sounding name like Toxic Waste Sour Smog Balls? 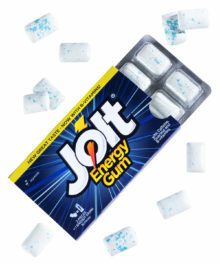 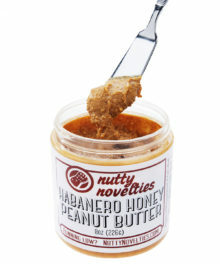 Maybe so other people keep their hands off your tasty candy! 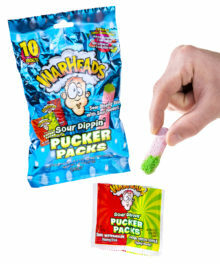 Each sour sphere consists of a hard candy outer shell enclosing a chewy center in one of several delicious flavors.